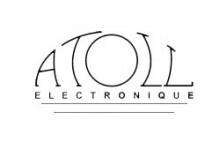 Atoll Electronique was founded in the late 90s by two very audio electronics savvy fans who have been working for several famous French manufacturers. 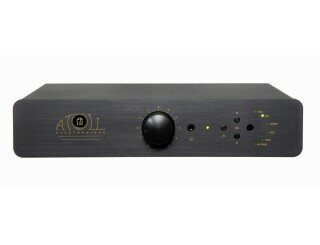 After realizing that many efficient audiophile products were out of reach for average consumers, they launched their first built-in amplifiers, the IN50 and IN 80. 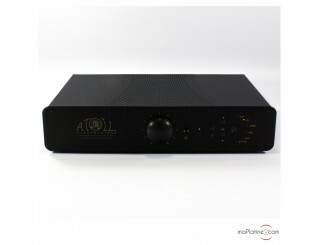 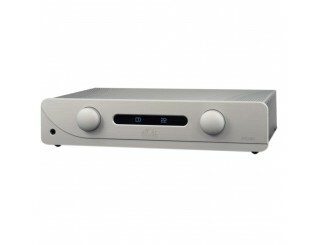 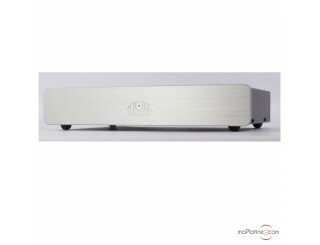 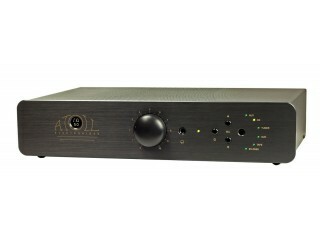 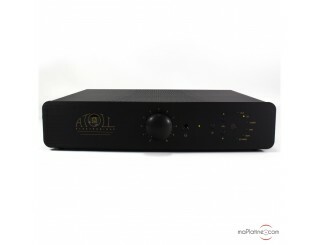 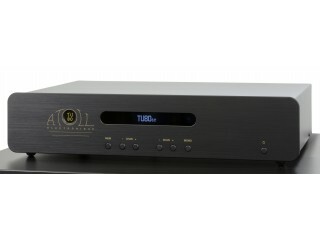 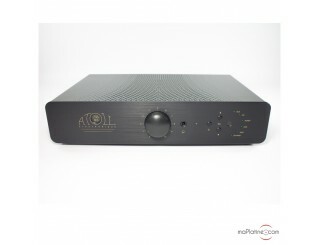 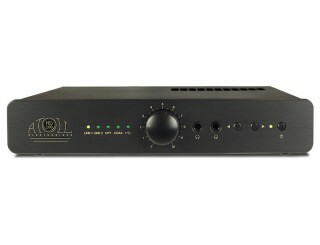 The two products were soon followed by a preamplifier (PR100) and two power amplifiers (AM50 and AM100). 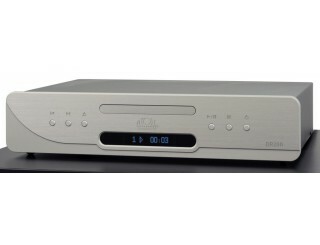 Then in 1998, CD sources emerged (CD50, CD80 and CD 100). 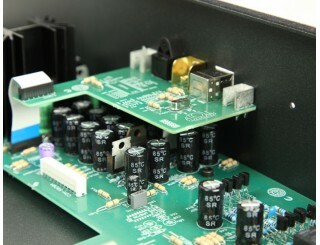 Like the amplifiers, they were labelled as benchmarks in the range. 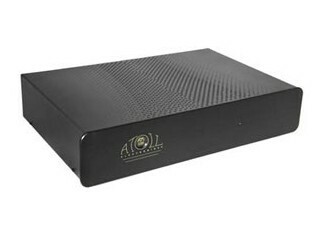 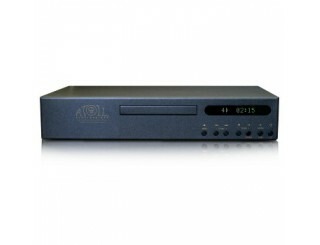 In 2000, Atoll invested in a new production unit to meet the growing demand. 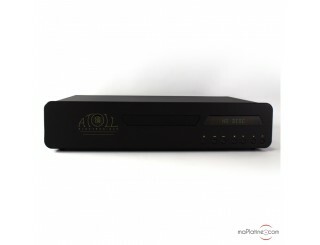 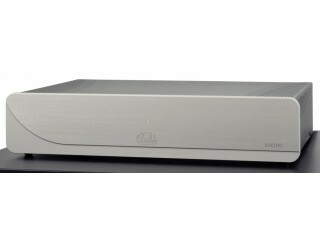 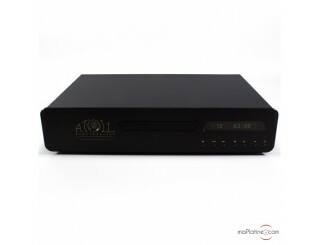 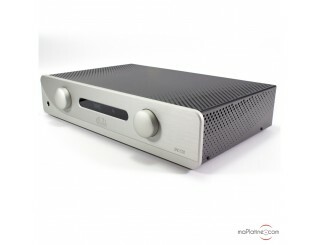 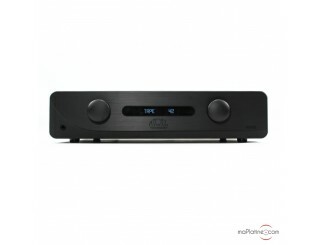 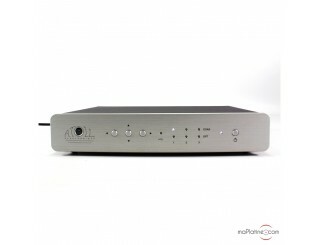 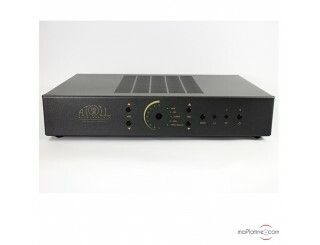 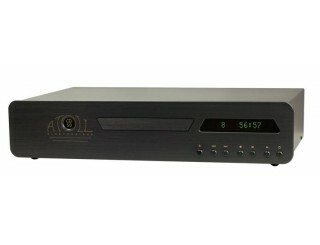 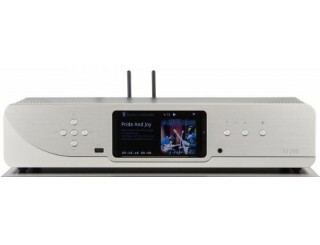 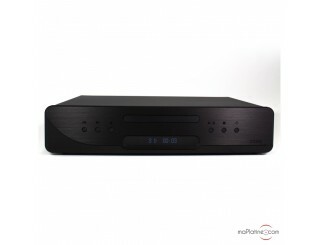 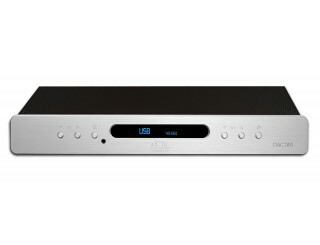 The company is currently everywhere: Home-Cinema, DACs, network players and even phono preamplifiers! 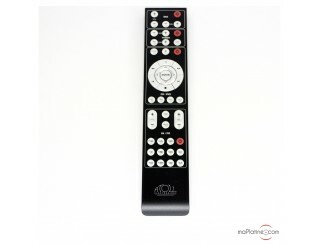 It operates in about thirty countries! 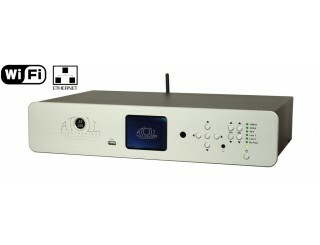 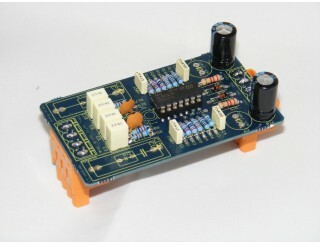 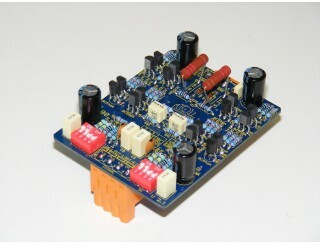 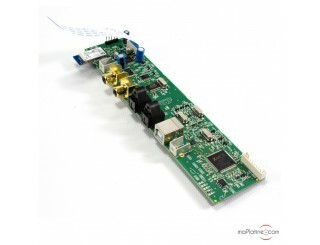 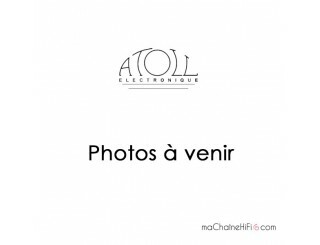 A great success for the company that is at the cutting edge of French audio technology.